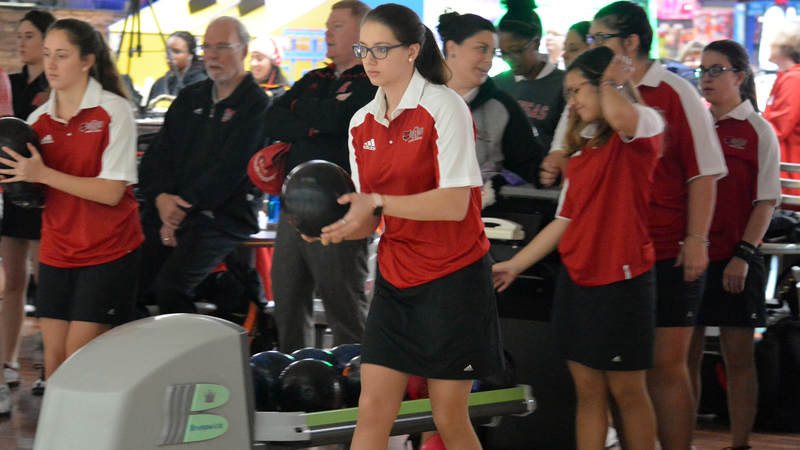 JONESBORO – The Arkansas State women’s bowling team begins its 2018-19 season with a lot of fresh faces. Five freshmen join two transfers and three returnees this season. Even though the team lost five seniors last season, members remain optimistic for the upcoming season. 2018 Junior Gold Champion Julia Huren of Westland, Michigan, noted the team is younger, but said she believes it will still have success. The players aren’t the only ones excited about the season. Entering his 10th season as head coach of the team, Justin Kostick shared his thoughts about the direction the team is taking this season. The season begins Oct. 26-28 in Fairview Heights, Illinois at the Bearcat Hammer Open tournament. The Red Wolves finished in fifth place in the 2017 Bearcat Hammer Open with nine wins and four losses.